Christingle means ‘Christ light’ and is used to celebrate Jesus Christ as the ‘Light of the World’. Come join us in the festive celebrations – We look forward to welcoming you ! 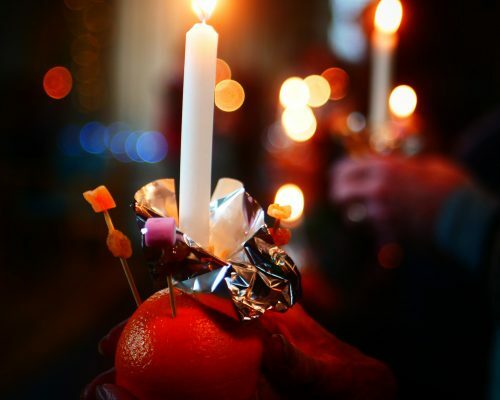 Learn more about the History of Christingle, its symbolisim, why we celebrate and how it is used to help young people today.